We don’t have much planned for the weekend. 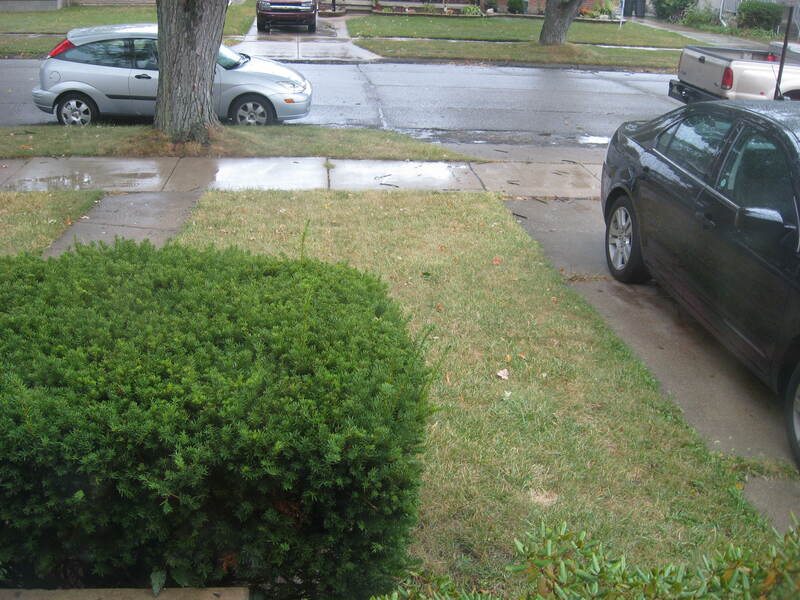 It’s rainy and gloomy outside. Perfect for cuddling inside. 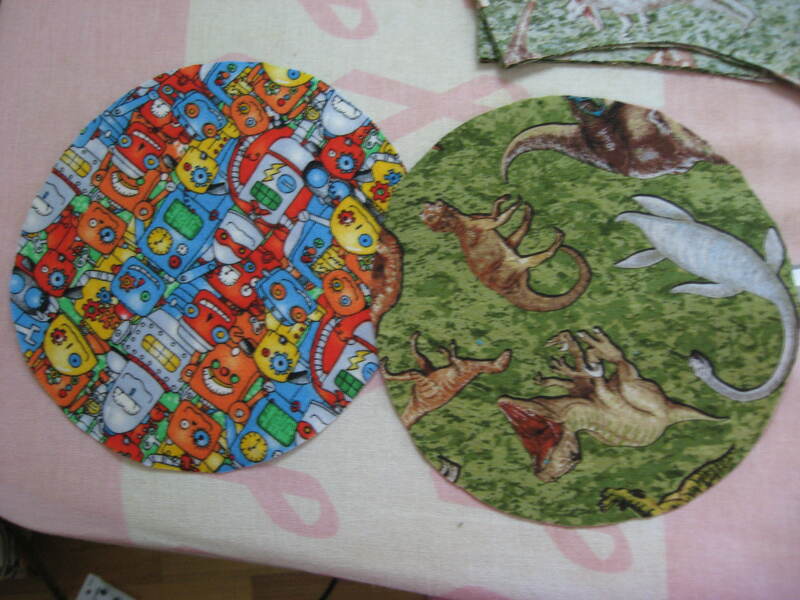 I am hoping to turn this fabric into a hat for Little Man. I mochte mit diesen stoff ein hut fur mein Kleinen Mann machen. And some reading with a cup of tea. 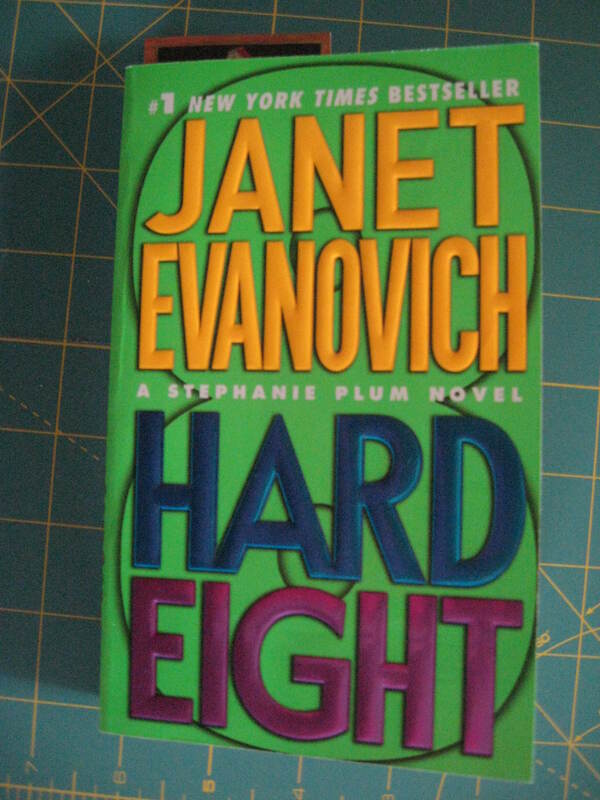 I love the Stephanie Plum series by Janet Evanovich. I am a bit late in the game and only started reading them in June but I gobbled up the first 7 books in just a couple weeks and made myself stop before starting book 8. They are so funny and some of the stuff that happens to Stephanie is really unbelievable but I think that adds to the books and her character. I like them so much that even though i checked them all out from the library, i have decided these need to be a permanent fixture in my library. So i have been checking out used book stores. If you are a late-comer like me and haven’t read these then give the first book a try. I hope you have a nice weekend and hopefully i will have a hat to show off next time. Ich hoffe sie haben eine schone wochenende und nachstes mal habe ich eine hut zum zeigen. The fabric will make a very cool hat.